When it comes to boilers, we are the experts you can rely on, here at Jenoli. The festive season is the time of year we rely most heavily on our boilers, and if you are thinking of purchasing a new boiler for the New Year, you need to consider the boiler sizes. This is because boilers that are too small will struggle to warm your home, while boilers that are too large will simply waste fuel. As a result, we have produced this guide to combination boiler sizes. Households with more people, will generally need to use more hot water. This means that even thought the heating requirements will be the same as those for a smaller household, in the same size house, you may benefit from a larger boiler. More hot water demand will put a strain on smaller boilers, and your boiler will need a fairly large power output. Generally speaking, smaller homes can use smaller boilers. But of course it doesn’t just come down to the physical size of your home. It’s all about how many radiators your property has, and how many bathrooms. This is because more bathrooms and more radiators means a larger demand on the boiler. So in turn, you will need a larger boiler to cope with the demand. Finally, insulation can influence the size of the boiler you will need. If you have a larger home with excellent insulation, you may be able to downsize your boiler. This is because your home will remain warmer for longer, putting less demand on the boiler. 24-27kw- suitable for homes with less than 10 radiators and only one bathroom. 35-42kw- suitable for very large buildings like hotels. This boiler will be suitable for more than 20 radiatros and many bathrooms. 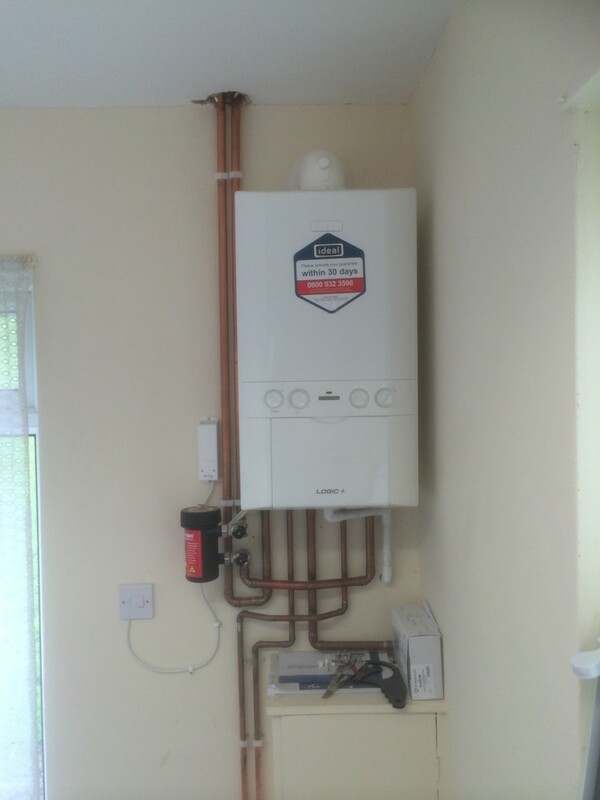 For all your heating and boiler related needs, contact us at Jenoli today.